Acorn Project is excited to be returning to some of our favorite places on this upcoming tour. 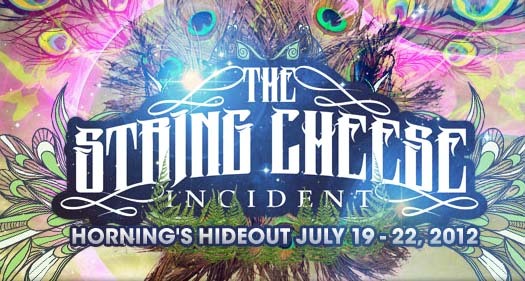 Check out the Tour page to find out if we are coming to a city near you. Acorn Project at SCI’s Hornings Hideout! Acorn Project began with a risk. After nearly a decade, numerous highly-successful studio and live album releases, over 700 performances on the road touring relentlessly, and appearances at prestigious music festivals and events throughout the West, that risk has proven to be more rewarding than anyone could have imagined. 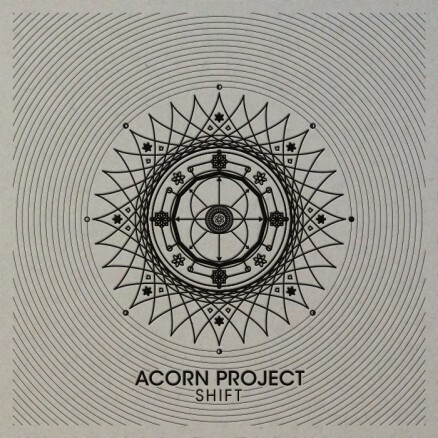 With very little musical boundaries, Acorn Project takes their audience on a unique journey each night. Seamlessly blending deep electro-funk grooves, psychedelic rock, signature soundscapes, and electronic dance music translates to a very unique live experience, one that is filled with the passion brought to the stage at every Acorn performance. That passion is contagious, resulting in the regularly packed houses for this jamtronica act and a high demand tour schedule.